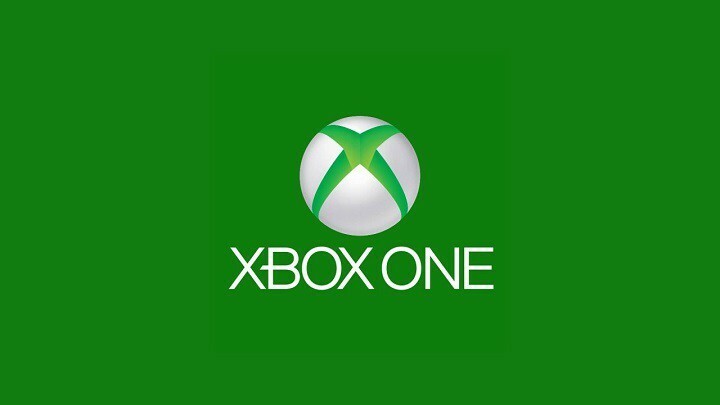 Xbox One provides players two kinds of reward systems for completing special activities in a game: Regular and secret achievements. While the two are quite the same, they differ in that secret achievement hides its text description until a player unlocks it by playing the associated game. An Xbox glitch, however, is now revealing the details of secret achievements. MoltenPanthar, a Reddit user who first came across the glitch, took to the social news aggregation site to share what he found. The glitch concerns the Xbox One’s voice narrator which helps disabled players navigate the console’s menu. Players must hold down the Xbox button on a controller until a menu appears in order to turn on the narrator. To activate the narrator, players must press the menu button. You will then be able to view Xbox achievements, regular or secret, for a particular game once you activate the narrator. The narrator actually uncovers the secret achievement as it reads the text description aloud. Secret Xbox achievements serve to prevent the listings from spoiling video game plot points or somehow raise the level of difficulty for users, so to speak. Players tend to put extra effort to the game, knowing that they can gain something at the end of the game. The excitement is even higher when you have no idea what lies ahead. But the glitch might dissipate that excitement for some players. Have you encountered the glitch on Xbox One yourself? Share your thoughts below in the comments.